There are thousands of messages reaching out to people every day. Communication requires creative and unique thinking. With a team of young and enthusiastic content experts, Gia Minh Multimedia always strives to find out the differences to build impressive strategies and make its brand stand out in the crowd. 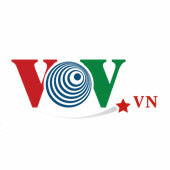 Gia Minh Multimedia has experienced staffs with outstanding achievements in the field of Marketing - Communication. With each service pack, our experts will advise businesses on effective marketing strategies on many channels: Facebook, Google Adwords, and Zalo. We also consult the strategies to implement SEO for business, hold the conference and even the larger activities including building sales strategies, communication for businesses to increase revenue and brand coverage. 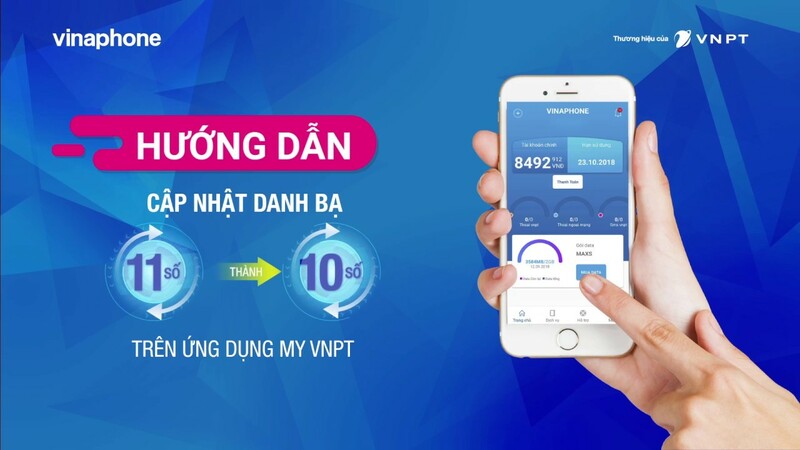 Gia Minh Multimedia will try its best to help businesses create an identity system including logos, colors, fonts, packaging, widgets, store design, etc. 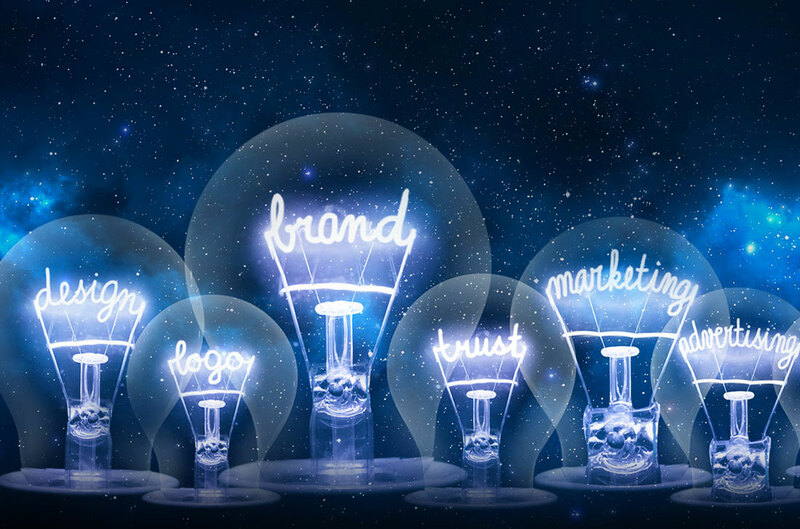 They are designed accordingly to highlight the intangible and tangible values of the products and the manufacturer, identify the brand easily and make the brand stand out in the crowd. advertising TVC, short films, viral videos, commercial films, etc. With the passion for young experts, we desire to be your partner in innovative and effective communication products on the most advanced video platform.Our missions are implementation consultancy, television programs producing, advertising TVC, short films, viral videos, commercial films, etc. Print design is an indispensable service in the advertising. Print design helps businesses and manufacturers to present effectively the information about their company and products. Gia Minh Multimedia with an experienced design team in the field of advertising design is willing to bring you a unique and effective design. If you are really impressed with Gia Minh Multimedia website, believe that we can make your website outstanding, impressive and more professional. We are always willing to design according to customer’s requirements, give the conscientious advice for them to orient their website format in the most professional and scientific way. 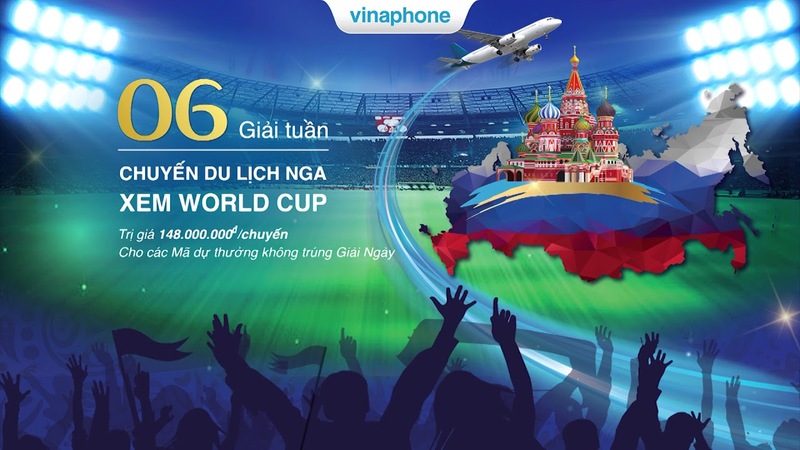 Gia Minh Multimedia is a reputable and high-quality company with many years of experience. We provide plenty of services such as website design, facebook advertising, Google AdWords advertising services, SEO services, and other online marketing solutions to help clients catch the trend of technology.